Few producers strive for average—from cow productivity to cost reduction, we all want to be better than that. Yet half of every herd is below its own average, so the bar we compare against is important for context. As the summer video sale reports come in, we hear lots of comments wondering how some cattle trade at such exceptional prices. They’re sure the next owner has assured themselves a loss because they paid on the wrong side of average. Let’s take a closer look at strategies. With above-average inputs that yield merely average output, the math is certain to result in parentheses. For those who have never seen accounting math, that means a loss. On the other hand, a high-input, high-output model may very well generate the same or more dollars than a “value buyer” who cuts costs to the quick. Neither scenario assures the operator a profit, but each has identified where the opportunity lies within their system. The average provides a reasonable benchmark to compare our system against the wider industry in a mathematical sense. However, in a biological system as diverse as we have in North America, there are countless opportunities and decisions along the way to move production above or below the line. The ideal time to evaluate such opportunities? Daily and continuously, because those forks in our management road keep coming at us, presenting ways to modify the system and beat the average. The openings most often overlooked are those we enjoy the least, and most cattlemen put marketing at the top of that list. We enjoy watching calves grow and taking steps to add value but as traditional price takers, the ability to capture value is better for some outfits than others. 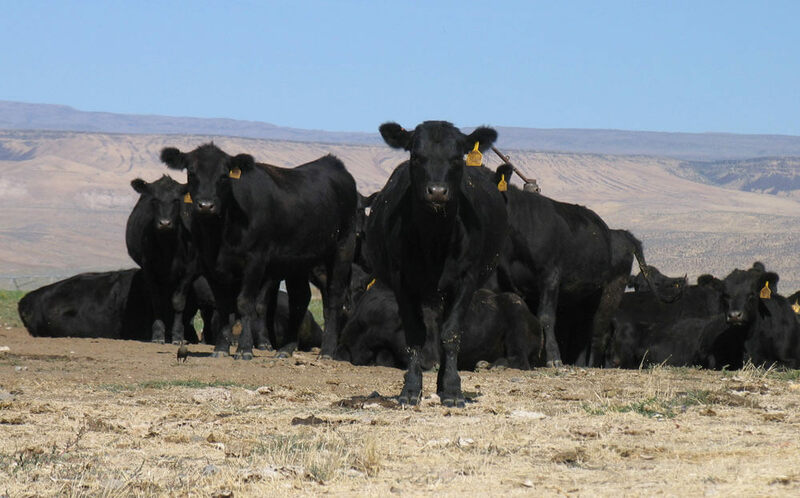 Ironically, enhanced marketing is one of the least costly inputs on the ranch: no need to buy more land or cows and even a small return on investment is favorable because of the short timeline. The investment to enhance feeder calf marketing can be as simple as the time to develop a marketing document that chronicles the last year of work. Focus not only on the products used but how and when they were administered. Couple that with a brief phone video and a few calls to feeders to solicit buyers and you are certainly an above-average marketer. If you increase calf value by only a single bid, the math favors your effort. Those less inclined to try harder at marketing might capture value closer to the end user of the beef produced. Retaining ownership beyond weaning may add value to your forage and grains along with that of calves. Diversified operations may improve crop-enterprise bottom lines by harvesting high-moisture corn to cut drying cost and shrink while providing excellent feed. Calves grazing corn stalks, whether owned or rented, offer residue reduction and nutrient cycling while getting more use out of land, the most costly asset on the books. While stalks are best suited to supporting cows, systems where calves can be fed on stalks transform those feed nutrients into fertilizer, reducing total system costs. Thinking about alternative practices, it’s easy to forget what you can’t see, like the fertilizer value of purchased hay. It nets feed and fertilizer for a lower cost per acre on owned land, often with added carrying capacity. It works best when cattle readily consume the hay, to echo the comparison of calf prices. Buying “expensive” hay may offer the better alternative to buying land or equipment. 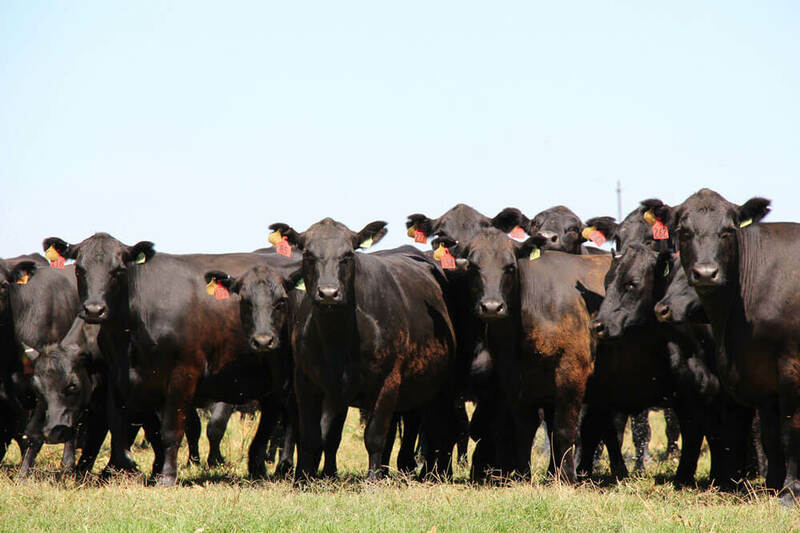 If you have below-average calves, you can “value-buy” them into your own backgrounding enterprise to capture value on reduced shrink and greater marketing power with large group size. That option requires no more cows to net more pounds of beef marketed per acre. History suggests adding weight to your open cows as another way to do that. No matter how far we advance, there will always be average production. The challenge is to look at every event or report that causes you to ask, “How did they make that work?” Then look for answers that fit your resources and move your average higher.